Last year I started a series of quick mapping tips, meant to be read over lunch, that would cover a series of different questions. These are posted daily to my Google+ and Facebook pages. Rather than post them up everyday on here, I’ve opted to collate them on a weekly basis and plan to post these up on Saturday mornings for easy reading over the weekend. This week it’s City Map icons, mountains and creating aged paper map handouts. This is more of a series of pointers to tools that will make your life easier. The actual tips are in the image this time. When you’re on the Move Tool (V), if you hold down Option (Alt on Windows), the tool will create a copy of an object and move that rather than moving the object itself. This saves a lot of copying and pasting, or duplicating layers and really speeds up laying out a lot of icons. There’s a little arrow beside the list of shapes in the Shape Tool toolbar. That has all sorts of useful options, like arrows on lines, or turning polygons into stars. Layer styles are very powerful. They are worth any amount of time invested into learning them, especially as they can be saved (using the New Style… button in the dialog). Once saved they can be applied very quickly. After I put together a post about drawing hills, I had a request to do the same for mountains. Here’s a walk through of my process. For this, you need any piece of software that allows you to use layer blend modes, specifically overlay. I know these appear in Photoshop and Gimp, and I’m pretty certain they’re available in others too. It also helps if you have a tablet, but this can be done using a mouse with a low brush opacity to build up the shadows gradually. 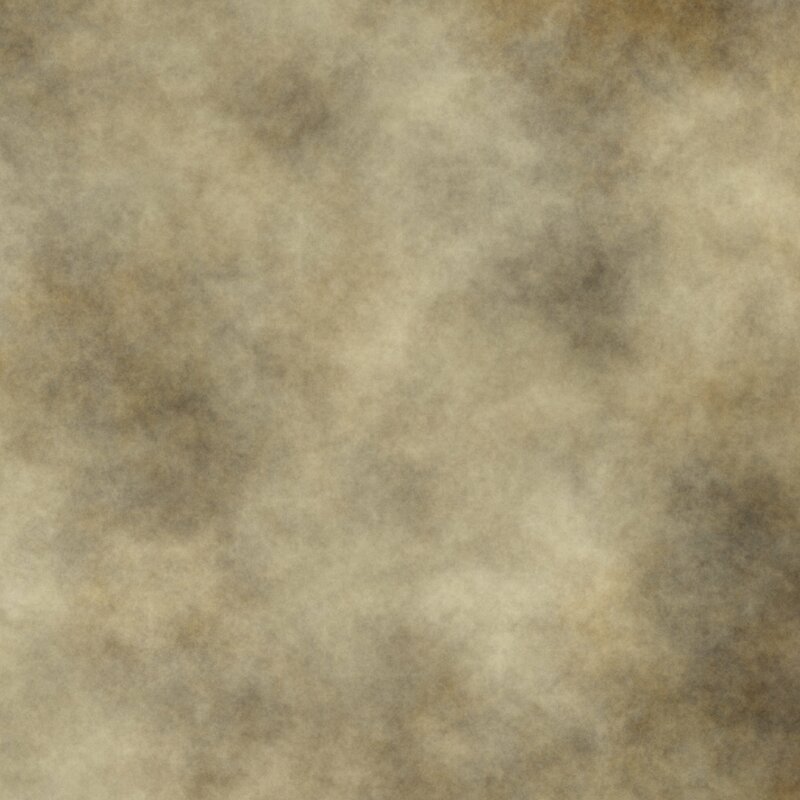 Free background texture, CC-BY-NC licensed. I build up mountains in 5 steps over a textured brown background. I find cgtextures great for good backgrounds, or you can use this one (on the right). I’ve provided it CC-BY-NC licensed so that you can use it for any non-commercial purpose. Draw the ridge line for your mountains. Mountains form in lines and create ranges spanning long distances, and help to form natural dividing lines for countries. Don’t make it too straight. If your hand shakes whilst you’re drawing this it’s a good thing. Add in the lines for the mountain ridges that come down from the ridge line. These should bunch up near peaks and help the viewer see where the mountain tops are. They spread out as they get further from the ridge where the ground becomes flatter and easier to navigate. This part just takes a little time and practice to get it looking good. Create a new layer and set its blend mode to overlay. Take a large-ish circular brush and either set its opacity to pressure sensitive (if using a tablet) or low opacity (if using a mouse). 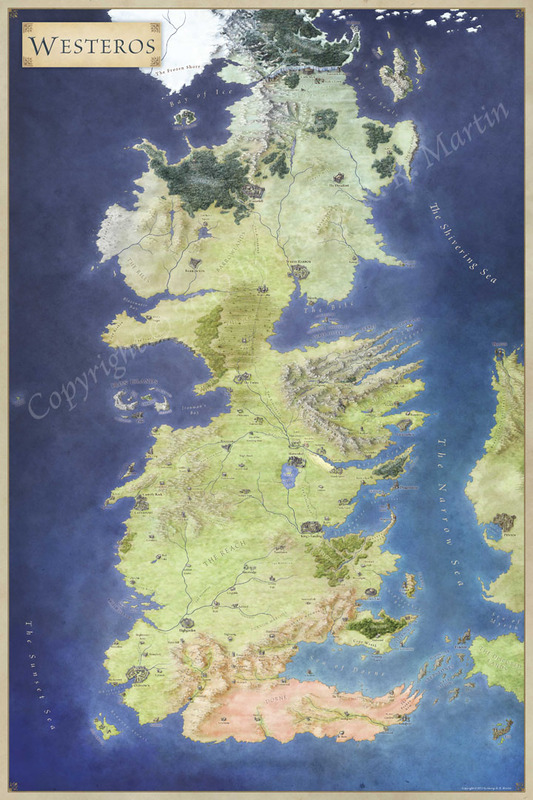 Now, with the colour set to black or very dark blue block in the shadow on the SE side of the mountains. Always start a stroke at or near the ridge line and draw away from the ridge. That will result in the most overlapping strokes being beside the ridge. This means the darkest regions are beside the ridge, and also you’ll get lots of details around the ridge. Now pick a few region on the SW side of the ridge that would be in shade and block those in too. Switch to white, and do the same for highlights on the NW side. Create another layer and once again set it to overlay. Reduce the size of your brush by at least 50% and repeat the process. This time you’re looking for the drakest shadows and the brightest highlights to give some detail and definition. Focus on mountain peaks and the top of the ridge line. Create a final layer, and set it’s mode to colour. Using a large fuzzy brush, and pure grey, turn the peaks of the mountains grey. Then using the same fuzzy brush, lay in some verdant green around the base. You can also go back to your first overlay layer here and spread the shadows and highlights into the surrounding plains to blend the mountains in with the background. The biggest leap of faith here is trusting that you can be fairly loose on your overlay layers and it will some out fine. Here’s a quick look at what my overlay layers look like as normal layers on a grey background. You can see that the brush strokes aren’t that careful, but when they are combined into the overlay layers, they look just fine. You can download the .psd of this mountain test here. This mini-tutorial originally appeared here. These are great – I’ve never used Photoshop or Gimp for my maps as I’ve almost no artistic ability, but these tips make me feel I should still be able to achieve something!! Thanks! Thanks! I like the samples you’ve posted, and I’m really pleased you like my style. I guess you’ve seen the news for a March annual style release – and I’m actually working that up right now. As I don’t use CC3 myself, it’s tricky to post CC specific tips and tutorials, but I’m trying to add in a few tutorials about general map design rather than sticking to technical software specific tips. I’m really glad to hear it. Let me know if you have specific questions – and I’d love to hear more about your project. Open source fantasy terrain tiles would be great. It’s all in the theoretical stage, since the tiles would be part of larger system for building games with common components for boards, characters, encounters, etc. in a tiered system (basic, intermediate, advanced in mechanics). It came about from a common discussion about characters in such games (usually produced by the same company in a common/shared setting) and the desire to able to move/translate them from one game to another. Likely it may not work, but I’m hoping it will at least spur some interesting discussion and at least some useful things might come out of it. Now I just have to find the time to actually start writing up some notions. And your tutorials may help when it comes time for examples related to map tiles. At least I’ll know more than nothing about how to try and decorate the examples. I’ve noticed that there seems to be one particular brush that you use for the shading. What is it and where could I get it? It seems to be quite useful. the .psd file for the Mountain tutorial is unavailable as the website is parked. I know this is an old tutorial and is free, I am just having the worst time getting my green to work. I love you tutes and you are making me SUCH a better cartographer and artist. I became disabled at age 44 and never tried to draw or paint because in Middle School my teacher told me I had no talent. Well after breaking my back and being forced to spend a year in bed I bought some drawing books. I learned that Talent cannot be learned but art skills can. I can create good art. I will never be Rembrandt but I don’t care. I love RPG’s and Map Making my dad was a Cartographer and Topographer professionally. You inspire me to push my self Thank you so much for sharing your gift.